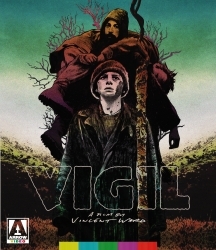 Vincent Ward - once described as "the Antipodean Werner Herzog" - made his feature debut with Vigil, heralding his status as one of New Zealand's most distinctive filmmaking talents and paving the way for such equally remarkable and unclassifiable efforts as The Navigator: A Medieval Odyssey and Map of the Human Heart. A stranger appears in a remote New Zealand farmland at the exact time a farmer accidentally falls to his death. The mysterious outsider grows close to some of the dead man's family, to the point where he and the widow become lovers. But her eleven-year-old daughter, Toss, struggling to come to terms with the death of her father as well as her impending womanhood, believes the intruder to be the devil and sets about protecting her family and their homestead. Propelled by Fiona Kay's outstanding performance by as Toss, she would earn a standing ovation when Vigil screened at the 1984 Cannes Film Festival - the first time ever that a New Zealand feature played in the main competition. Kay really anchors this film as a really unique and unforgettable character, and Ward's visual sense buoyed by the excellent work of cinematographer Alun Bollinger... Recommended. Arrow took the time and care to release a Blu-ray version of this film at all is an admirable feat. 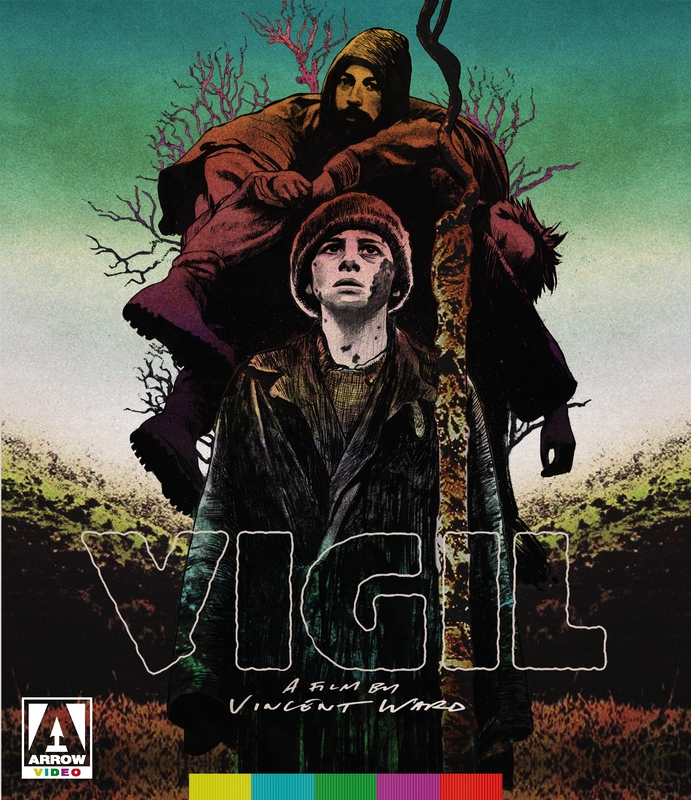 Vigil is definitely a film worth your time. It's understated, well-acted and an absolute marvel to look at.